Pavlides, Louis, "Geologic map of the Smyrna Mills [15-minute] quadrangle, Aroostook County, Maine" (1972). 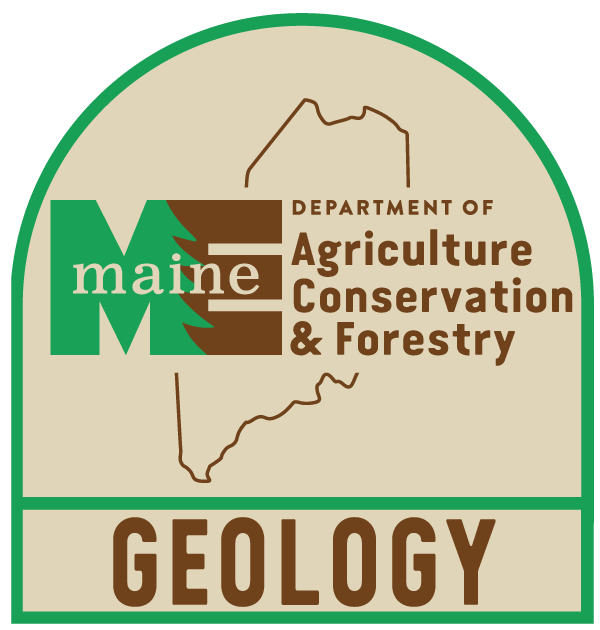 Bibliography of Maine Geology. 13.